Another bumper session of darting action at the Grand Slam is coming up on Thursday evening with the last 16 concluding. Starting first of all is Jonny Clayton versus Krzysztof Ratajski. Clayton has shown good form during the Grand Slam as has the Polish Eagle. It should be a close and enteraining affair between the pair as a result. Then it is the turn of the Machine, James Wade who will aim to continue his march to a potential third TV title in a row. 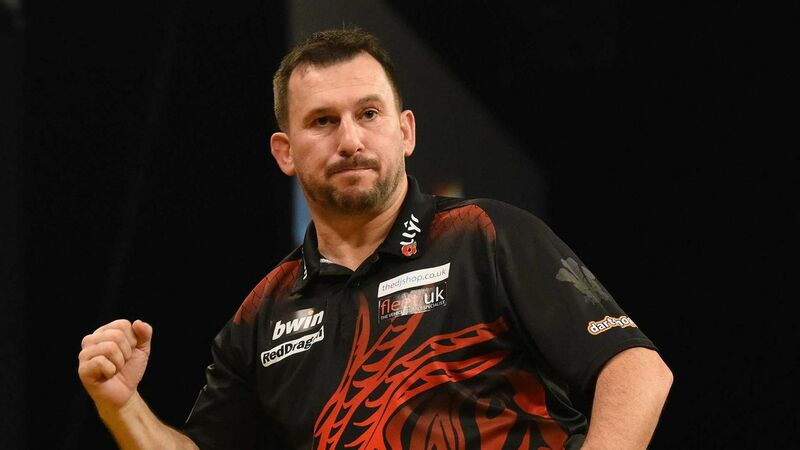 He will face Michael Unterbuchner tonight with the BDO star aiming to be a spoiler in that plan. Gary Anderson will face a BDO star himself in Wesley Harms in what is bound to be an intriguing clash. This is due to both men performing well so far especially Anderson. Will ‘The Flying Scotsman’ blow him away or will ‘Sparky’ complete a shock win? Finally to end the evening we get a repeat of the Premier League final between Michael Smith and Michael van Gerwen. Both players have shown good form so far in the tournament but all eyes will be on Smith to see if he can dump Van Gerwen out of another TV tournament.